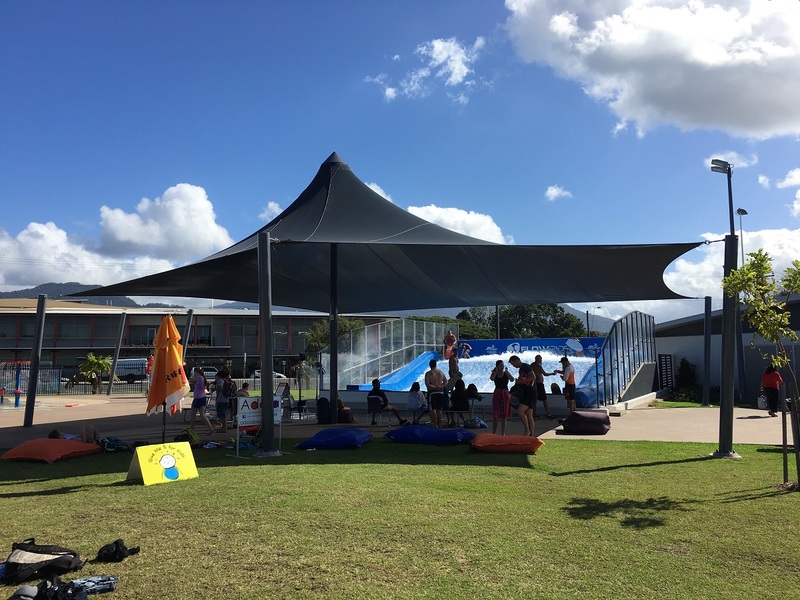 To maintain the highest quality shade and membrane solutions, Sail Structures seek and source the most suitable fabric to meet clients’ specifications for the harsh Australian climate. 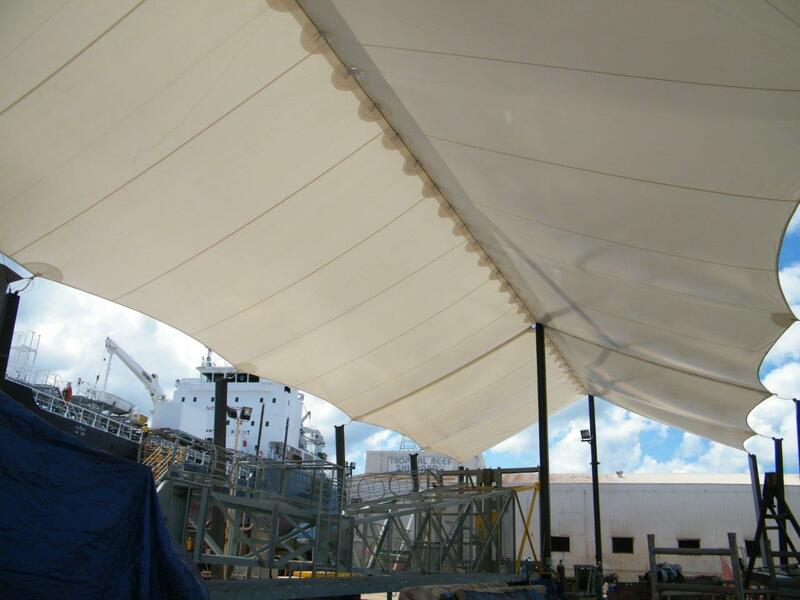 As the industry has developed, leading fabric suppliers worldwide developed products specifically for the use in tensioned membranes and shade sails. Here are some of our most popular fabrics. Developed as an “install and forget” shade cloth, Monotec 370 Series shade cloth is the perfect solution for shade sails and structures. 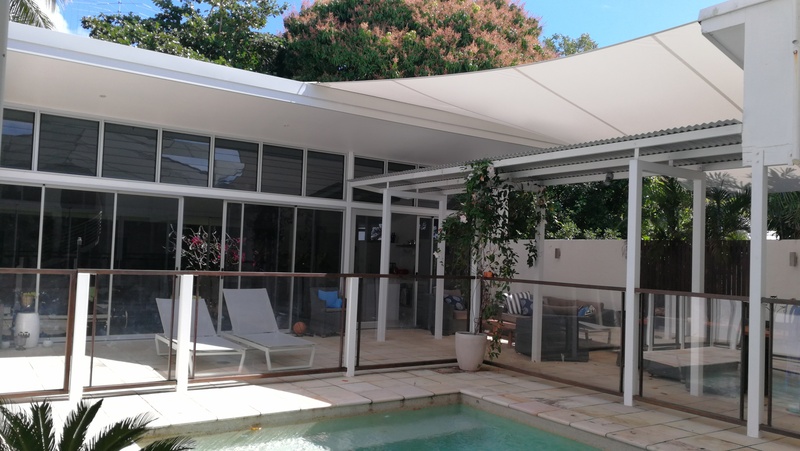 Uniquely made using only 100% round monofilament HDPE yarns, Monotoec 370 Series provides consistent protection to people and property in the harsh Australian climate. Monotec 370 Series shade cloth is resistant to UV rays and is supported by the industry’s only 15-year warranty. The sturdy fabric construction of round monofilament yarns will not stretch over time assuring colour vibrancy and the integrity of your structure’s stability for many years to come. With the broadest colour palette on the market, Precontraint 502 V2 Satin offers exceptional dimensional stability. Suitable for a variety of applications including, blinds, umbrellas, shade, windbreaks, awnings, canopies and light weight structures. Protection against heat, wind and rain. 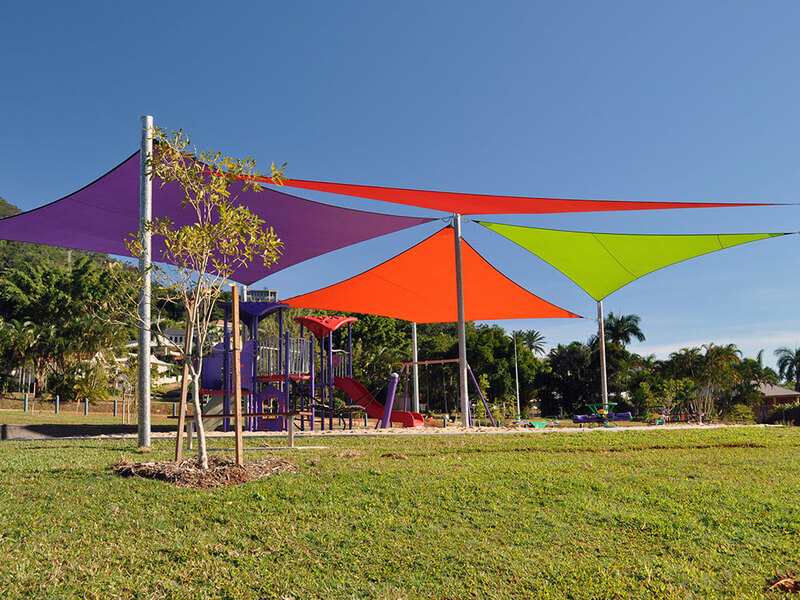 VALMEX® shades is a high-value technical textile for structures and sun shading applications. The fabric is flame retardant, UV stabilised and anti-fungus treated. Due to its light weight, the fabric is ideal for light tension structures.